Souther Manufacturing and Research is one of the largest United States manufacturers of aftermarket suspensions and parts for off-highway haulage trucks and earthmoving equipment. For over 35 years, SMR has been supplying and designing quality parts and components for off-highway haulage trucks in the 35 to 400 ton class. These include Caterpillar, Komatsu, Dresser/Haulpak/Wabco, Euclid, Unit Rig, Terex, Letrouneau, Wiseda, Rimpull and Dart. The SMR Division was started in 1978 in Farmington New Mexico with only 2 CNC lathes. Since then we have expanded into a new 12,000 sq. ft. building with 11 CNC machines, accessory electronic saw and a surface grinder. Quality is maintained with a state of the art CMM (Co-ordinate Measuring Machine) and a CAD/CAM system for precision drafting, programming and machining. All heavy-use steel products are manufactured from alloy steel with the majority in the 4140-4340-8620 range. Duplication to OEM specifications is obtained by spectographic analysis. All parts meet or exceed OEM specs but at a much lower price. 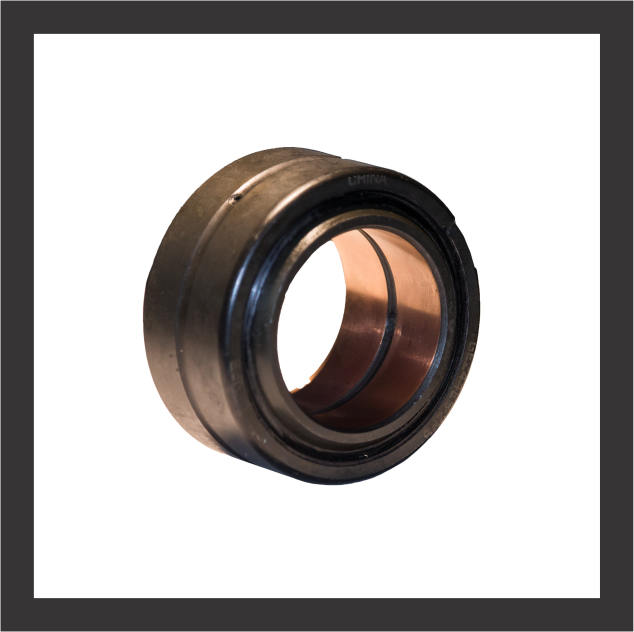 Fabricated items are manufactured from the proper ASTM steel rating called for. SMR offers its improved "Hydrostrut" designed front and rear suspension to replace existing rubber or silicone/neocon style suspensions. The Hydrostrut design gives a superior, adjustable ride for longer service life with lower repair and maintenance costs. Customers include Copper and Coal mines in the Western United States, the Eastern Coal region of Kentucky & West Va., British Columbia and Alberta, Canada. SMR products are sold by exporters to Pacific Rim countries, Central America, South America, Africa, China, Israel, India and Australia. Distributors are SJS Companies (Rocky Mt. Area) and Industrial Chrome (B.C. and Alberta, Canada).